The AlsterPlus is an ultra powerful USB-C battery pack integrated with a USB charging hub, allowing you to charge all of your devices simultaneously. 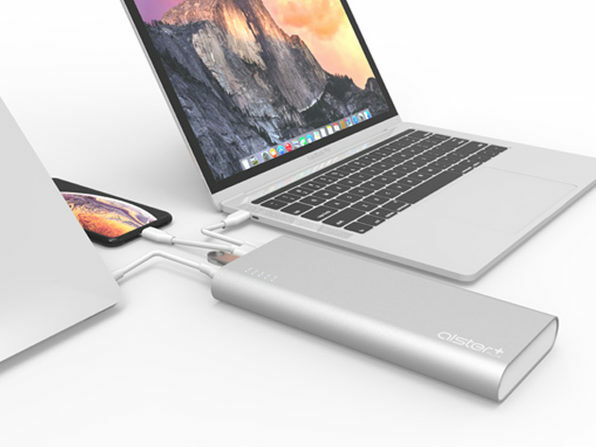 AlsterPlus: Ultra Powerful USB-C Battery Pack – This 27,000mAh Portable Battery Comes with a 2 USB-C Hub to Charge Multiple MacBook Pros at Once – Only $179! 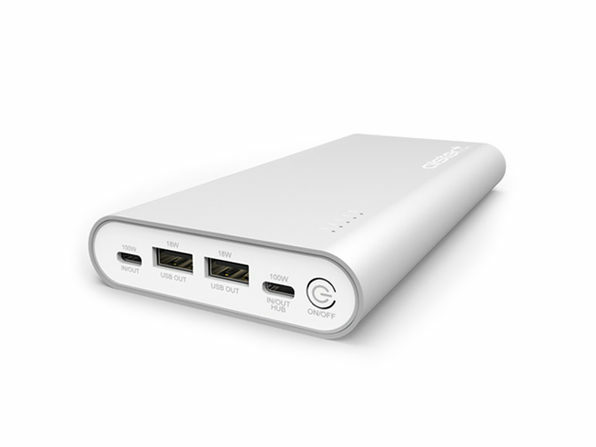 AlsterPlus is the world’s most powerful battery pack integrated with a USB charging hub. This sleek, powerful, and completely airline-compliant pack is integrated with two USB-C ports and two USB-A ports so you can charge all your devices simultaneously anywhere. Yes, that USB-C does mean you can charge two high-wattage devices like laptops at the same time. AlsterPlus is even smart enough to employ power sharing technology to automatically divert power where it’s most needed.